Three new singles will be heading to radio from The East Ridge Boys, Tonja Rose and another release from GRAMMY Winner Brad Davis. The East Ridge Boys are from Lick Creek, KY and consist of group members Richie Rose, David Taylor and Fonso Fields. Their Mountain Roots and Bluegrass Music heritage runs deep! 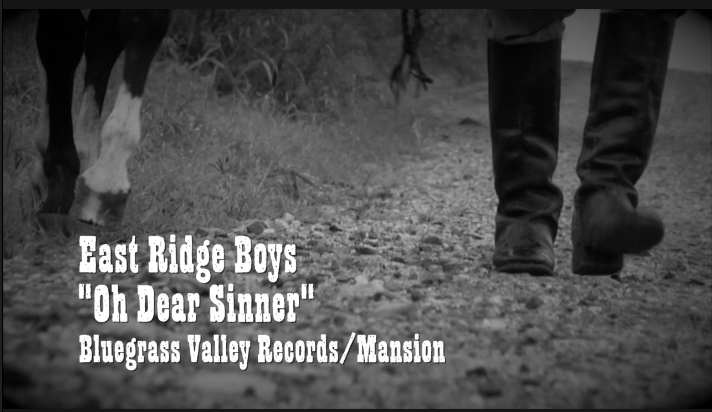 Their new single is “Oh Dear Sinner”. Tonja Rose is a familiar face a voice to Christian Music followers as she has been seen performing on Daystar Television, GAC TV and other national television outlets. She is also known for her songwriting talent with a Singing News charting song by Ivan Parker. She will debut to Bluegrass Gospel radio with, “When The Mountain Can’t Be Moved”, a co-write with songwriter John Mathis. Gerald Crabb will be included among the new round of Bluegrass Gospel releases with the song, “He Loved Till He Died”, with special guest Sonya Isaacs. Gerald has written 26 Number One songs and has made appearances on multiple national mediums including the popular Gaither Homecoming Videos. Radio programmers can receive radio service by contacting Mansion Entertainment.